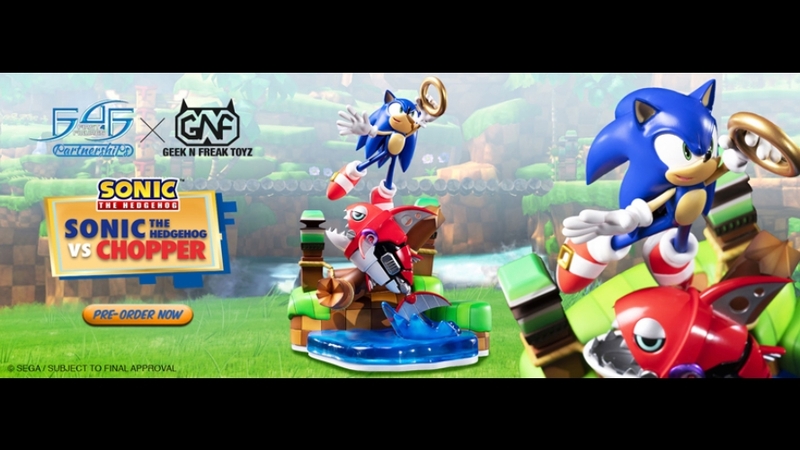 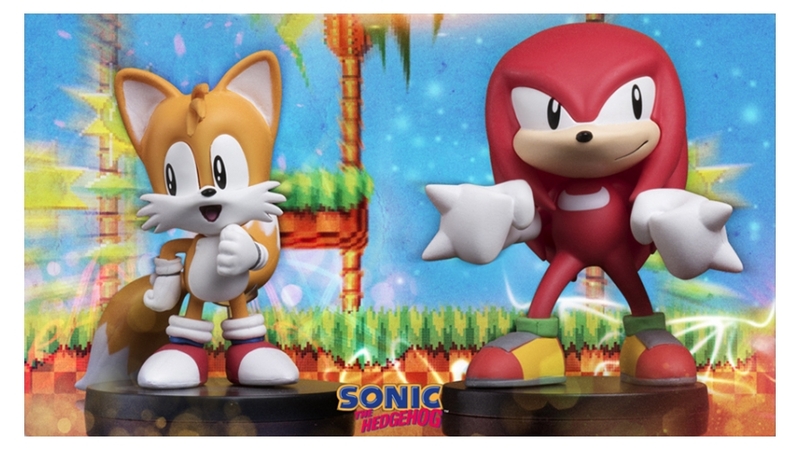 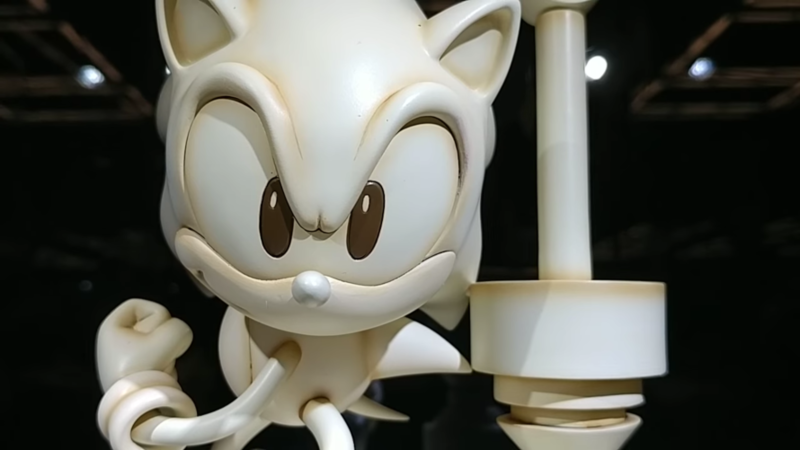 Sonic the Hedgehog fans, it is time for the highly anticipated SONIC THE HEDGEHOG VS. CHOPPER DIORAMA launch from First 4 Figures' partnership with GNF Toyz! 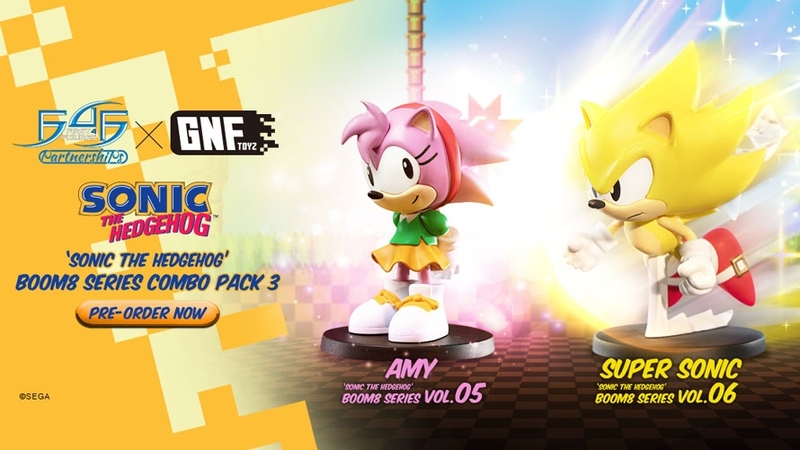 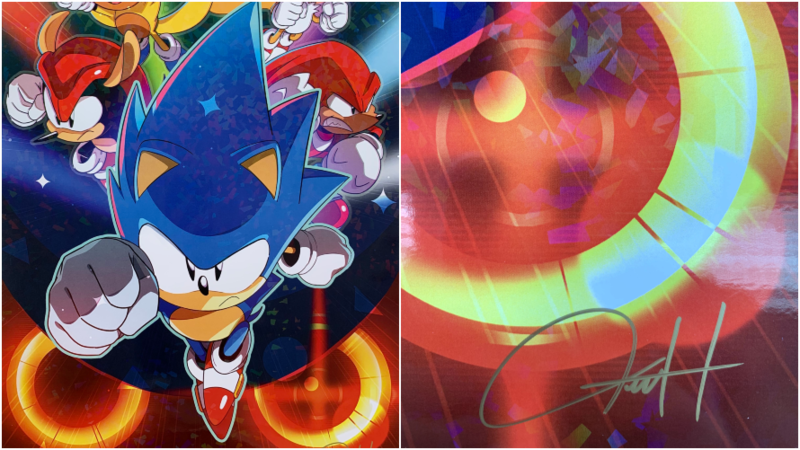 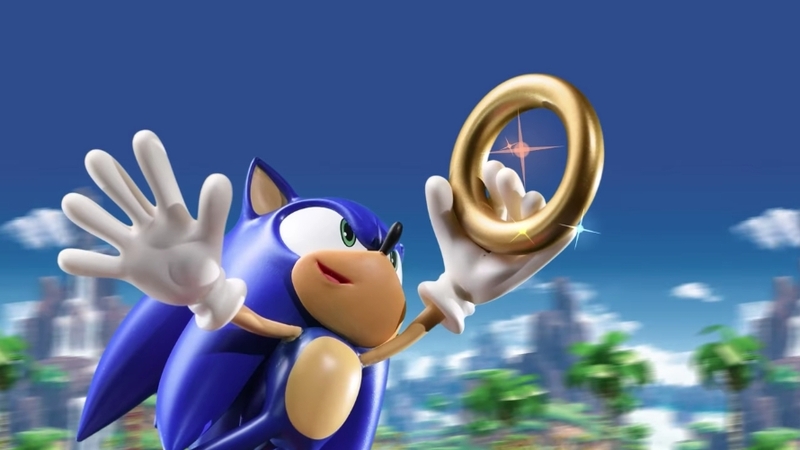 Spread the word Sonic the Hedgehog fans! 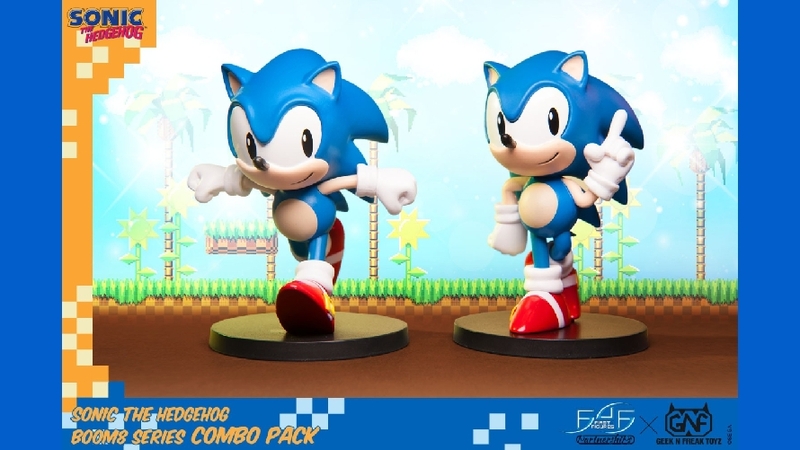 It is time to unveil the new and upcoming products from the F4F Partnerships!